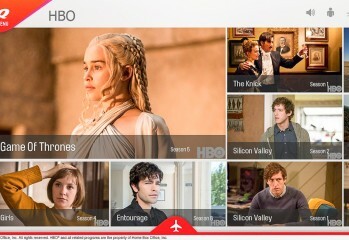 Q Streaming delivers in-flight entertainment on selected Qantas Boeing 737 aircraft. Charge your device and pack your headphones as we give it a road test. If you're flying off soon and don't want to miss your favourite show, Qantas has it covered with regularly updated popular HBO and Foxtel entertainment offerings and documentaries!